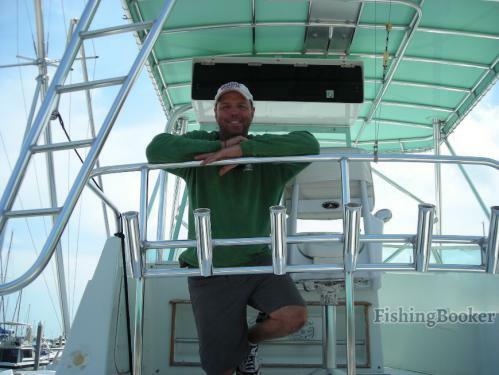 Raised in Coral Gables, Captain Pete caters to young and old, beginner anglers and seasoned fishermen alike. He has been fishing the productive waterways of South Florida, the Keys, and the neighboring Bahamas for more than 35 years. He is joined by First Mate Johnny Vilorio, who has claimed several top spots in South Florida Sailfish Tournaments. Johnny is fluent in Spanish and strives to provide customers with an enjoyable fishing experience. Wild Life Charters have been operating out of the Crandon Park Marina on Key Biscayne since 1995. The wildlife crew specializes in kite fishing as well as a variety of other live bait tactics.